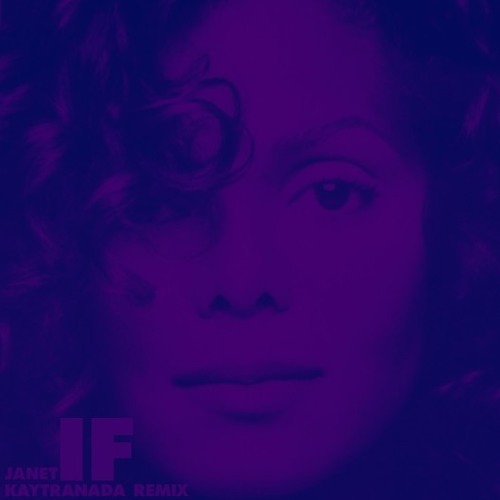 Janet Jackson - If (Kaytranada Remix) by "KKAAYYTTRRAA"
https://soundcloud.com/atlassun/if-janet-jackson-atlassun-remix-1 Check out my remix of this acapella! this version gives me new life to a classic! 6yrs on and this right here still gives me the best eargasms. Man, I still dig this cut!